A great experience, a once in a lifetime trip to Seychelles! This holiday is for people who enjoy beaches and water excursions, distinctive culture and charming hospitality in the most beautiful and luxurious accommodation with blissful spa treatments. 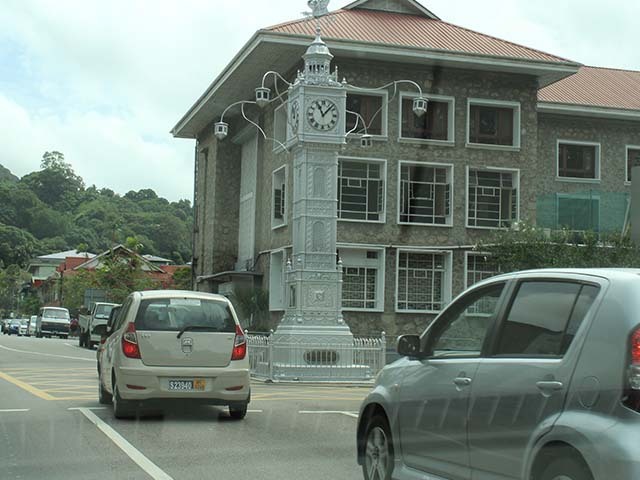 Upon arrival, you will be greeted and transferred to your hotel, which is 15 km from the airport. 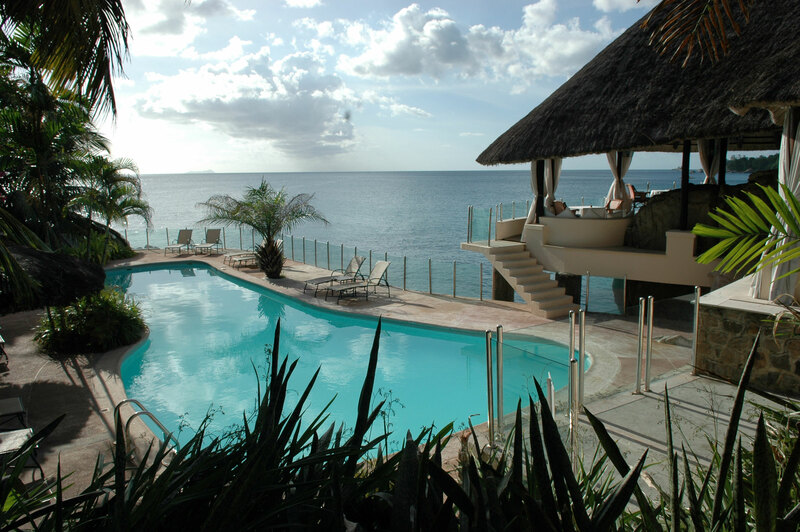 The rest of the day is at leisure, relax at the pool side or on sun beds by the beach. You can explore the island on your own or you can go on an optional excursion to wild south. 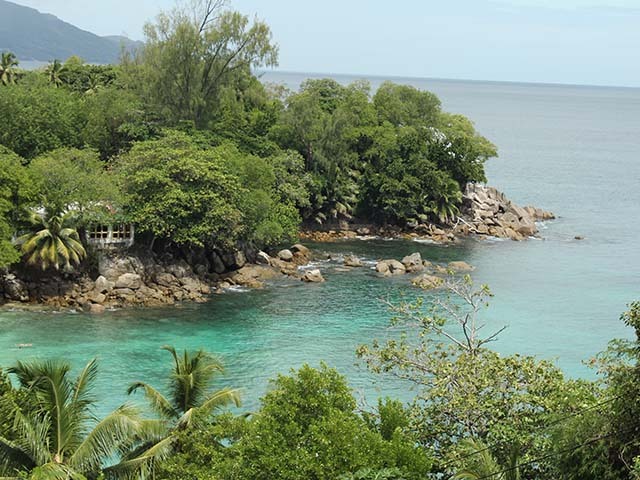 It is a full day tour around south of Mahe, largest island of Seychelles situated in the north east of the nation. You can plan your day accordingly as you have many available options. You can use the complimentary snorkeling equipment at the hotel, go for a spa treatment, or go on a boat excursion. 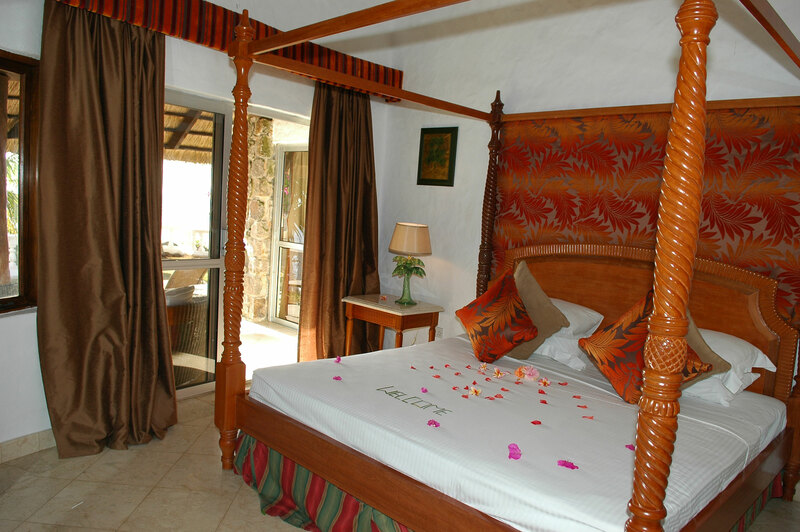 Also, Car rental, diving and fishing, excursions to neighboring islands etc can be organized through hotel reception. Optional excursion: Coco/Sisters/Felicite islands or Lazio/Curieuse/St Pierre islands (Originating from Mahe). All these excursions are booked on request. Today, you can visit the local village shops, boutiques and curios which are walking distance from the hotel. You can also visit the Vallee de Mai natural park, home of the epidemic black parrot and the Coco De Mer, which is 10 km away from the hotel.